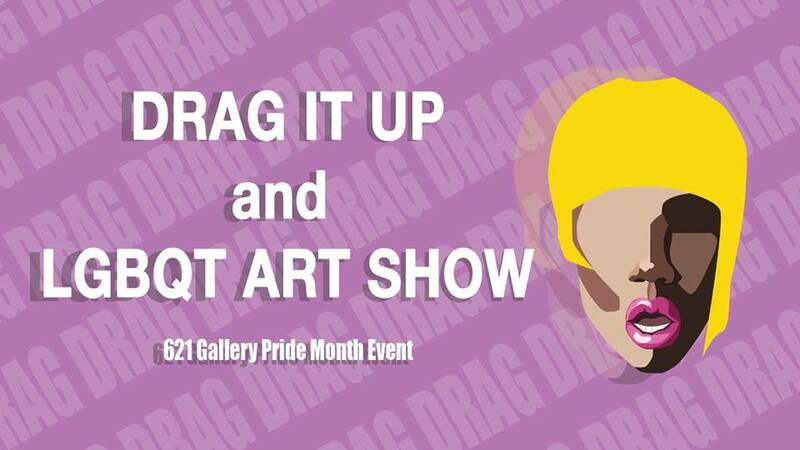 621 Gallery is having its very first Drag Queen & King Performance and Pride Art Exhibition. 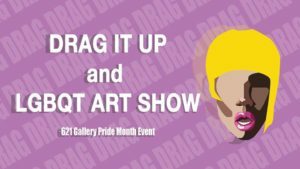 We are looking for artwork submissions relating to and in honor of pride month, as well as Drag Queens and Kings to show off their talents. We want to get everyone together to celebrate with our LGBQT community. Art work can by submitted up until the event day June 14th 5:00PM. It has to be ready to hang when dropped off at the gallery. Performers need to contact us by June 8th. Past the due date, you may see if there is an opening. Donations of $3 – $5 are suggested.